Before you begin to do play therapy you need to know and understand the unique history of play therapy. 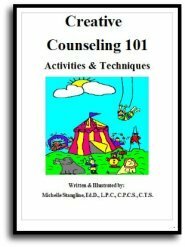 Let us teach you the history of play therapy right here at Creative Counseling 101.com! The History of play therapy begins a few thousand years ago with Plato. “You can discover more about a human being in an hour of play than a year of conversation.” Plato (429 - 347 B.C.). Most play therapist already know this. Sigmund Freud was actually the first child play therapist when he worked with Little Hans and his case of anxiety. Freud’s prescription was for the father to take the boy and allow him to “play.” Again, most play therapist know this already. His daughter Anna Freud used play therapy to replace free association (talk therapy) around 1928. She was also the first to recognize that children should have a different method of therapy (i.e. play therapy) than the traditional adult therapy. Anna Freud saw that a play therapist can actual gain access to a child’s inner world when they are playing. Margaret Lowenfeld (1935) was a psychiatrist who worked with children. 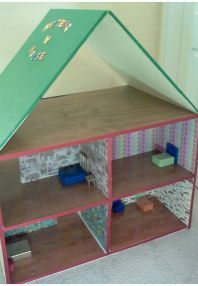 She used pieces from the Orson Wells’ board game to allow children to play in her play therapy sessions. With Margaret’s help Great Britain became a stronghold for child psychotherapy and play therapy. She was the first person to use the Sand Tray Therapy and called it “World Play.” This was based on her studies with Carl Jung. 1930’s David Levy came up with “Release Therapy.” He said that play therapy helps children relive traumatic events by using toys in play therapy. Then the child can release the negative emotions. Around the 1940’s Carl Rogers established a psychotherapy called “person centered therapy.” This was the basis for “child centered play therapy.” He looked deeply at the relationship of the child and play therapist and believed that this was one of the catalyst to induce healing. 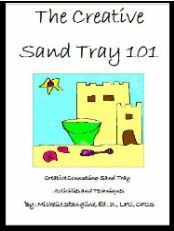 (1944) The Sand Tray Therapy was used in play therapy. (1949) Buck’s House-Tree-Person Technique used in play therapy. 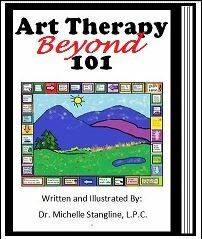 Virgina Axline in the early 1970’s came up with “non-directive play therapy.” She also developed eight principals of therapeutic relationships to help play therapist work with their young play therapy clients. Clark Moustakas (1950-1980’s) was also concerned with the relationship between the play therapist and the play therapy client. Gove Hambridge- Developed “Directive Play Therapy” and called it, “Structured Play Therapy.” He encouraged rapport, stressful event recreations in play therapy, and then use play to recover. 1960’s brought "Filial Play Therapy" to the forefront by Bernard and Louise Guerney: This teaches the parent or caregiver to use child centered play therapy at home. The parent is trained and uses play therapy during the week with the play therapy child. The child continues to see a play therapist weekly. Parents continue to use play therapy at home. 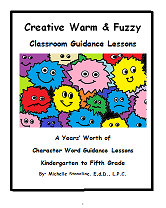 School Based Play Therapy: Muro, Landreth, and Alexander encouraged school counselors to start play therapy in the schools to help children with emotional issues. They took therapy out of private practice and put it into the schools. 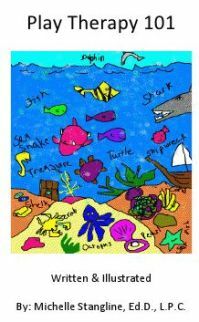 However, school counselors should be trained in this area and modify play therapy to play counseling in order to help students with needs thrive in school. 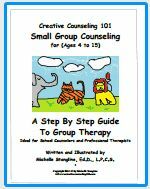 More intensive therapy should be referred to an outside counselor. All of the above play therapists realized that children are not miniature adults! Colleges and Universities are also seeing the benefits of training mental health professionals in play therapy.